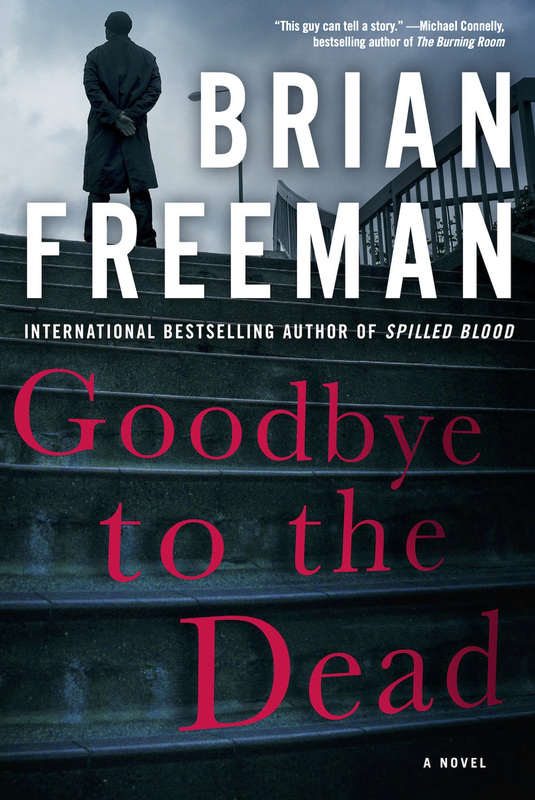 GOODBYE TO THE DEAD features a unique “then and now” narrative structure that is unlike Brian’s other books. How did this structure influence your reactions to the story and the characters? What are the pros and cons of this approach? Did the tragic scene in the mall affect you emotionally? Talk about this scene in the context of current events. Discuss the differences in Stride’s relationship with Cindy and his relationship with Serena. Where do you think Stride and Serena go from here? Why do you think Cindy waited so long to confront what was wrong with her physically? Have you been on a jury? Talk about the trial scenes and the way in which the jury weighed Janine’s guilt or innocence. How would you have voted if you were on that jury? Discuss the complexities of Janine Snow as a character and how her personality shaped her fate throughout the book. Was “justice” served? Why do you think Howard became so obsessed with Janine before and after the trial? Talk about the decision that Seymour Pugh made to help Janine with her plan. Did he have any other choice? There are some particularly “evil” characters in this novel: Ross Klayman, Anna Glick, Bernd Frisch. What can we learn from their moral failings? Have you read Brian’s other Jonathan Stride novels? How does GOODBYE TO THE DEAD fit into the series and the evolution of the characters? Why do you think Brian chose the title GOODBYE TO THE DEAD?